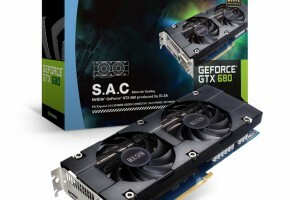 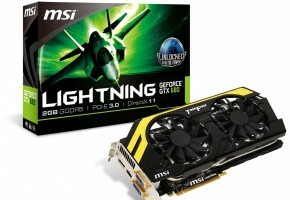 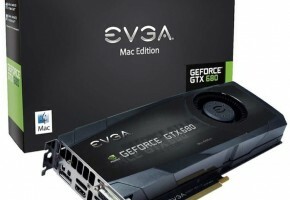 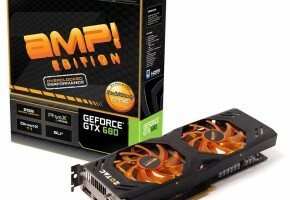 First GTX 680 with 4GB of memory are available for grabs. 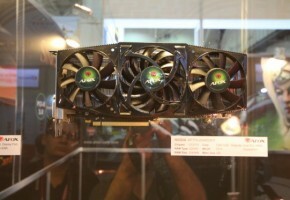 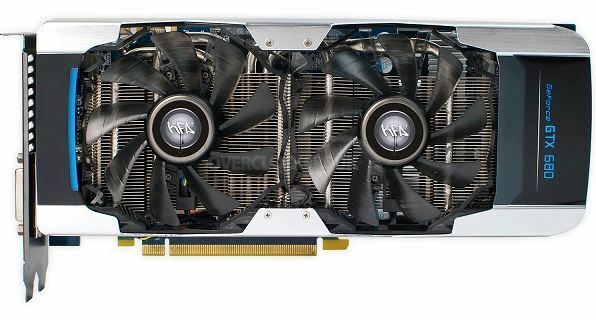 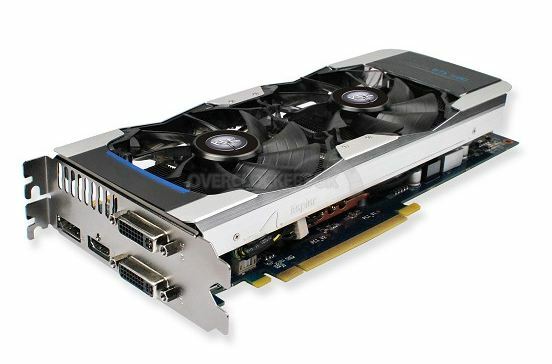 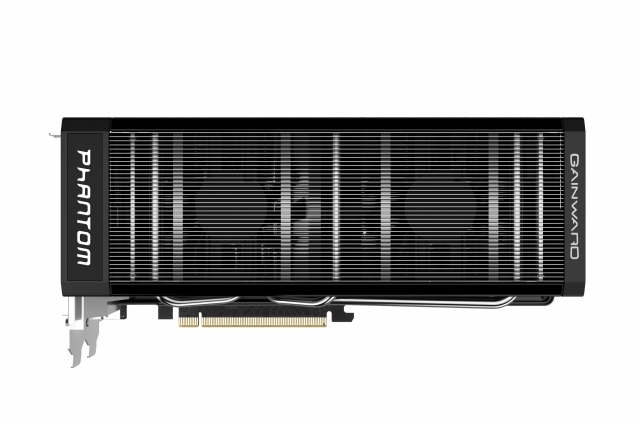 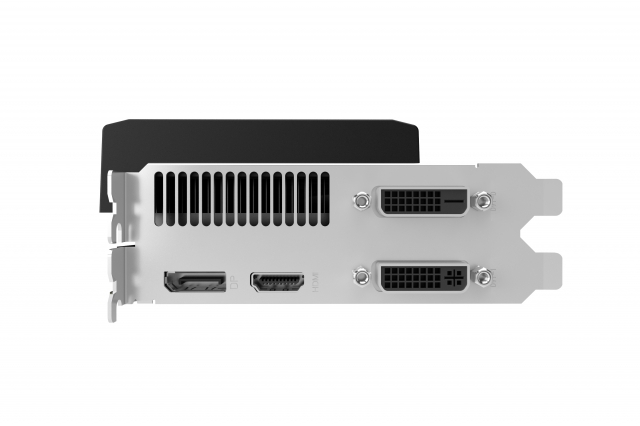 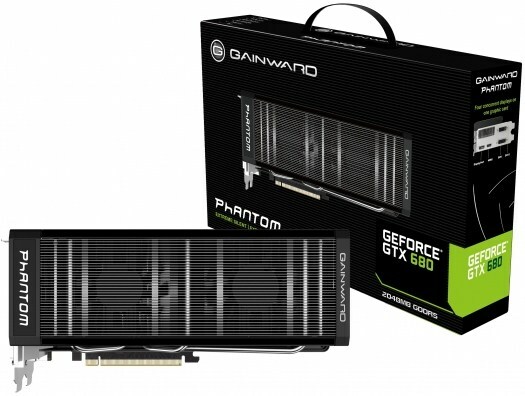 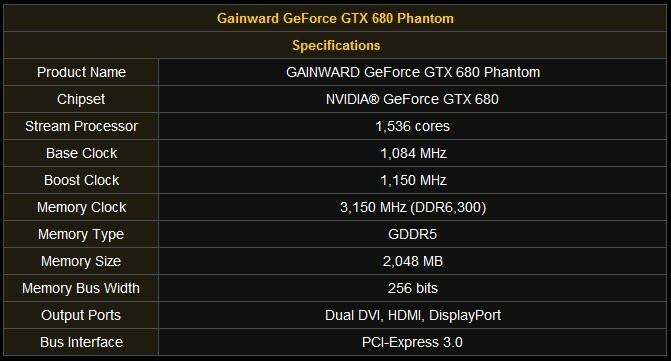 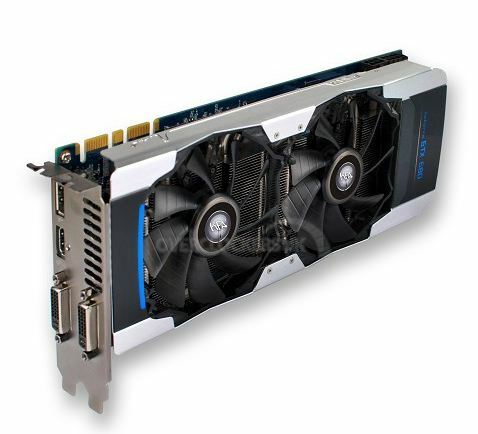 Both Gainward Phantom GTX 680 and KFA2 GeForce GTX 680 EX OC are now available for preorder. 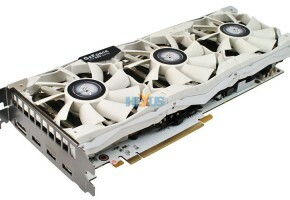 This card looks exactly the same as other card from GALAXY (KFA2 is a Galaxy’s brand).